ConnectPort X4 customizable 2G/3G/4G/Gobi cellular/WiMAX M2M routing gateways offer a variety of LAN/WAN interface options for end-to-end networking of remote devices. The wireless gateways include comprehensive IP protocols and IPSec VPN support for high-end routing and security. 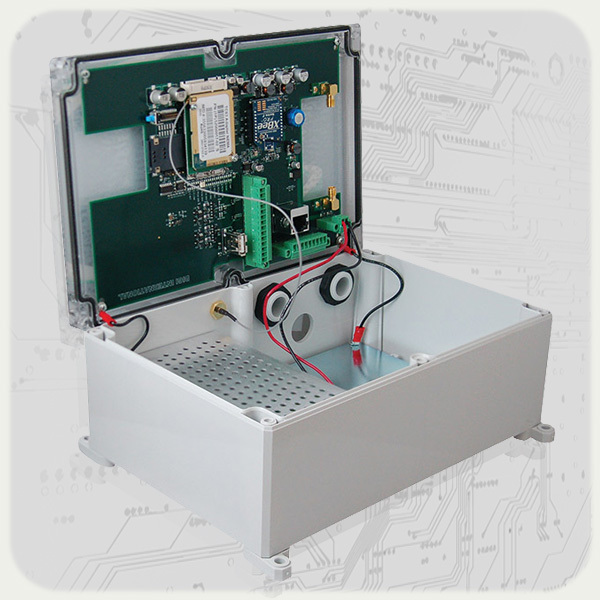 The easy iDigi® Dia/Python development environment enables custom applications to run locally while interfacing across cellular/WiMAX networks for WAN connectivity to a centralized server. ConnectPort X4 gateways benefit from the enhanced management capabilities offered by iDigi Manager Pro™. 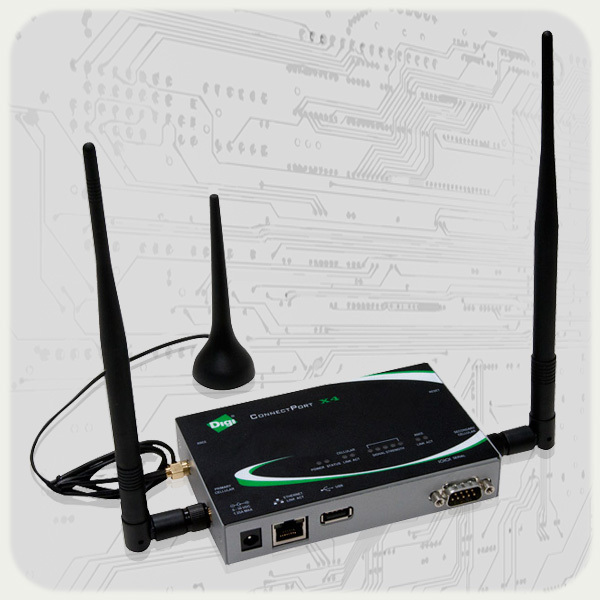 This web-based device management system enables remote access and control of your Digi cellular routers and gateways. The iDigi® Device Cloud™ platform as a service provides integration of web and mobile applications via iDigi application programming interfaces (APIs), while providing the required reliability and security infrastructure to elastically scale. 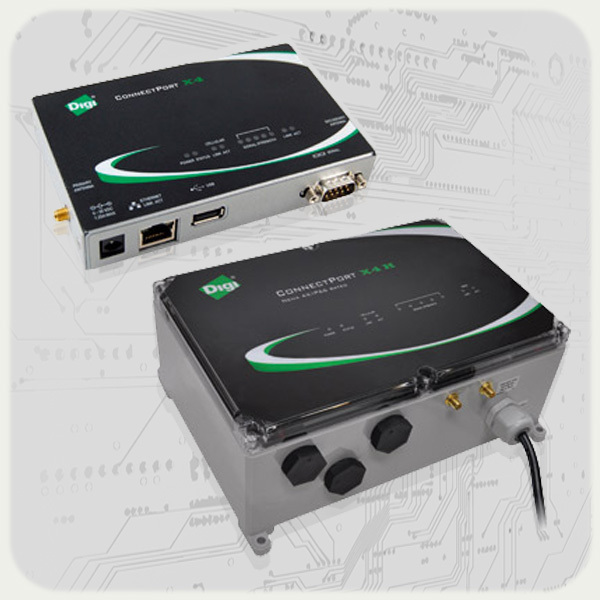 ConnectPort X4 gateways feature a compact commercial-grade enclosure or an optional outdoors IP66/NEMA 4X enclosure with Class 1, Division 2 rating for more rugged applications. 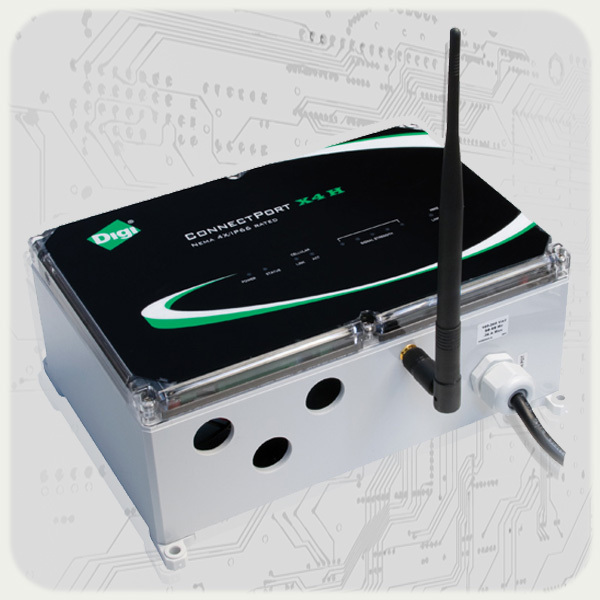 Interface options include Ethernet, serial and ZigBee/RF for flexible connectivity to virtually any remote device. All ConnectPort X gateways feature an end-to-end development environment using comprehensive Digi ESP™ IDE and iDigi Dia/Python programming languages.